Give your black leather jacket a serious makeover with our revivor kit. Restores intense black colour, disguises damage and leaves your garment conditioned, protected and looking lux again. Also ideal for black leather handbag restoration. Best leather cleaner for use on cars, furniture, upholstery and other leathers. Removes dirt and grime and cleans away marks, restoring your leather to a more hygienic condition. The perfect leather lounge cleaner, this professional grade solution is also ideal for car leather restoration, and vinyl cleaning. Cleanse (No.1) is essential to your leather lounge care kit. The best leather conditioner that helps to keep leather hydrated, soft and supple. Suitable for use on car leather, marine upholstery and leather furniture upholstery, this nourishing leather cream is rich and luxurious. 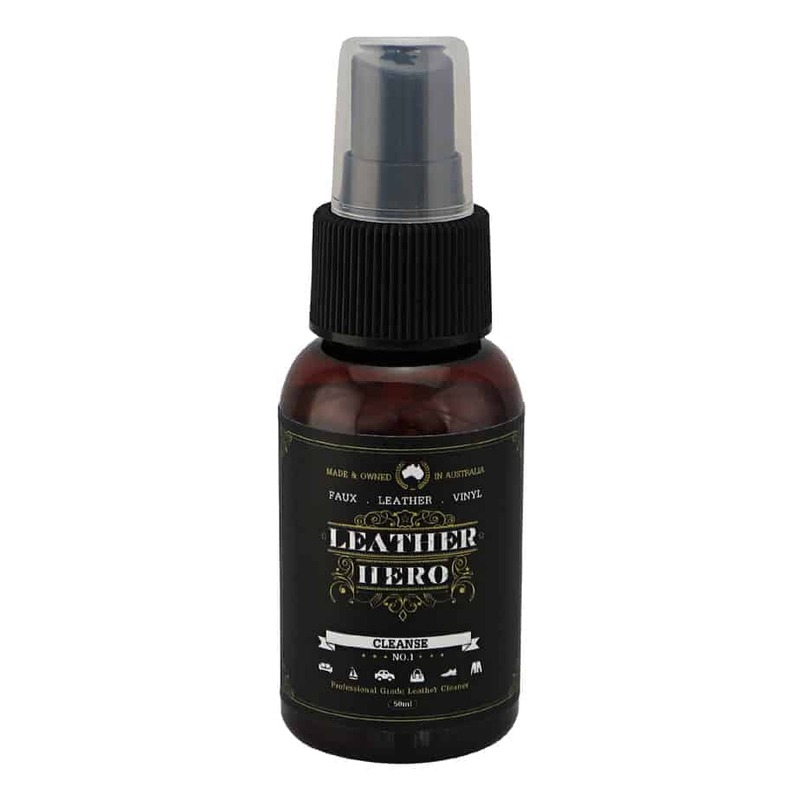 With lubricating leather wax it allows you to rejuvenate leather that has become dry, acting as a leather softener. Restore leather and ensure it stays beautiful, cleaner, softer and lasts longer with regular applications of Leather Hero’s Nourish (No.3) leather cream. This black leather restoration cream conditions whilst restoring rich black colour to tired black leather. 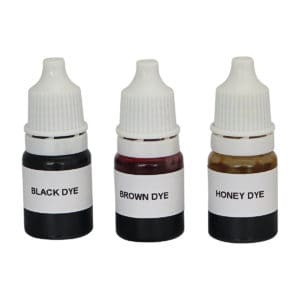 It's ideal for revamping black leather jackets, black leather apparel, black leather handbags and black leather shoes. Imparting an intense colour boost and anti-soiling protection it restores the appearance of surface wear and blemishes. Give your favourite black leather jacket a seriously good make-over with this professional grade leather restoration cream. 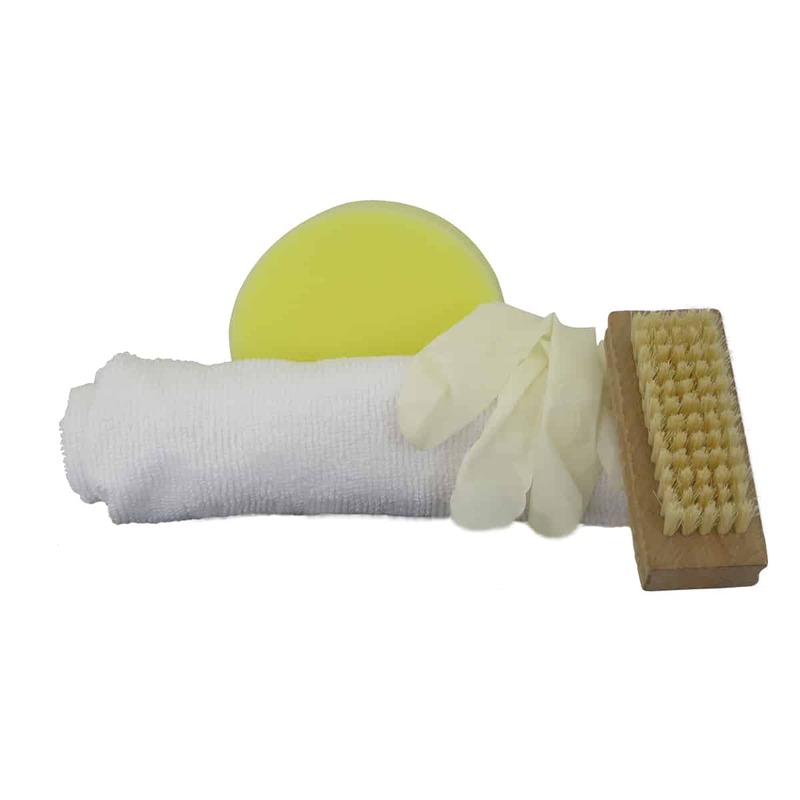 A microfibre cloth, soft bristle brush, sponge and a pair of disposable gloves; reporting for duty. These leather care accessories will make your leather and vinyl maintenance easy and convenient. Leather Hero Black Jacket Reviver Kit is your old leather jackets new best friend. In a field of its own, the kit contains everything you need to give your black leather garments a new lease on life. In just a few steps you’ll transform your faded, dry and scuffed garb to its former glory. Imparting a semi-transparent black colour boost, our nourishing Black Jacket Reviver (No.16) disguises cosmetic blemishes and leaves your leather protected and beautiful to touch. Give it a try on black leather shoes, handbags or any other piece that needs a protective, nourishing black colour restoration. 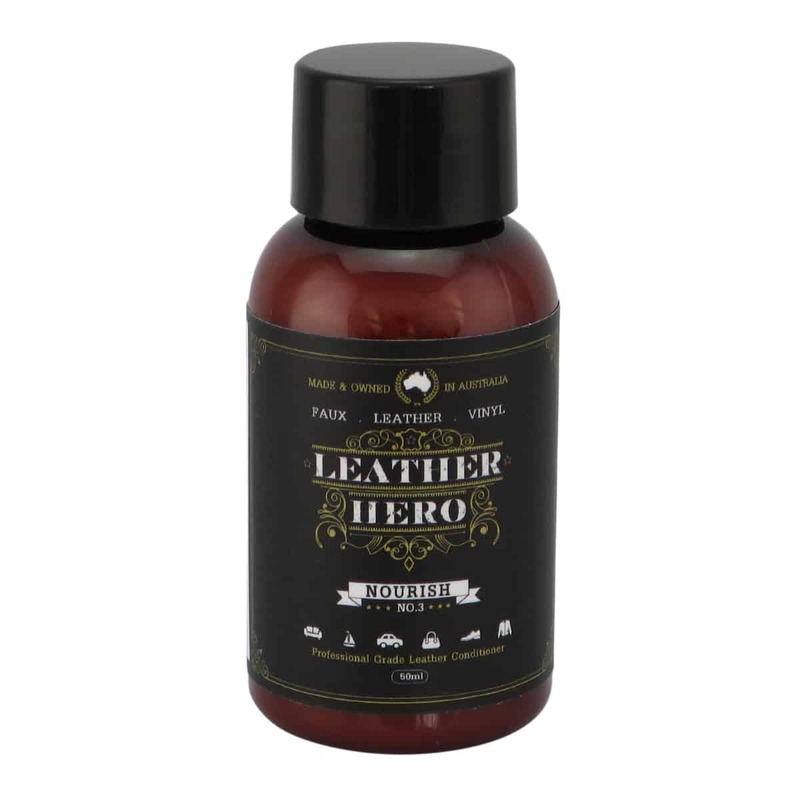 A Leather Hero innovation proudly made in Australia. Suitable for black coloured finished and man-made leathers (excludes unfinished, nubuck and suede leathers). Not sure what to buy? See our Blog Post; What type of leather do I have? Also available in 125ml pack size. 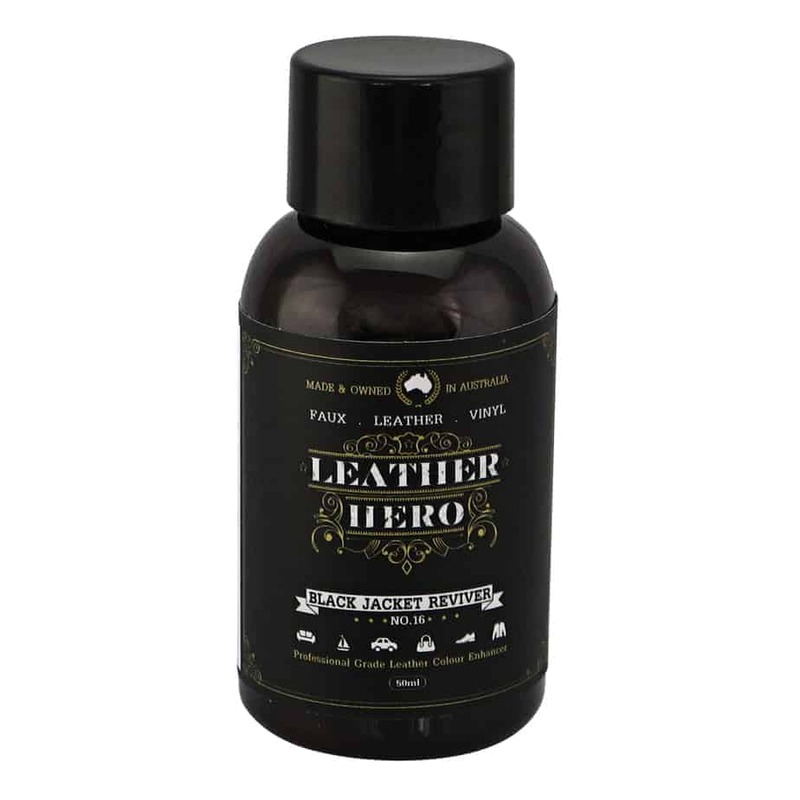 Leather Hero Tips: Always do a test patch to ensure suitability before proceeding with a full treatment. Protect skin from unwanted stains by wearing gloves. Lay down suitable covering such as newspaper or a plastic tablecloth to protect your work area before commencing your project. When working on smaller items or when precise detailing is needed try cutting the sponge in half or into a pointed wedge.